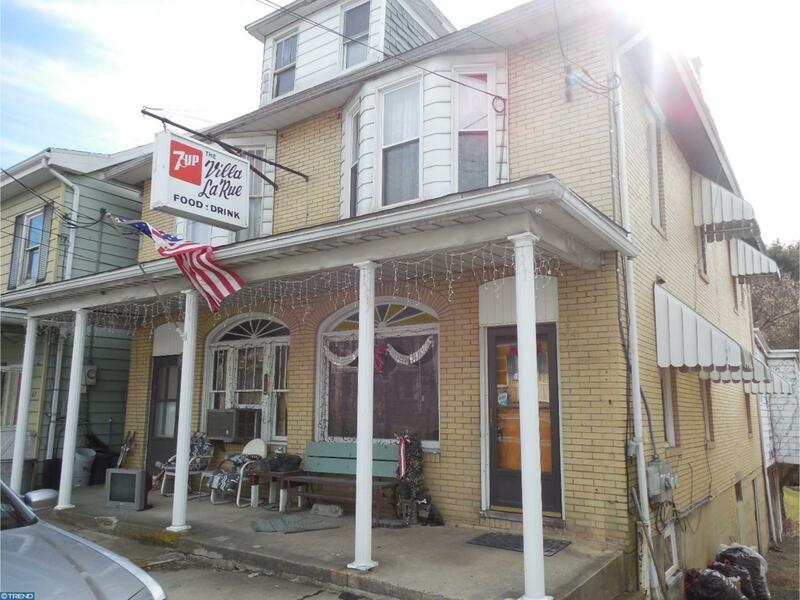 Established local pub for sale includes liquor license and two apartments. If you're looking to invest in a business, now is the time to make your move. You can live in the upstairs apartment and rent the other to pay your mortgage. The bar includes a dining room with fireplace, storage area, main bar area, pool/game room and two powder rooms. The upstairs apartment has three bedrooms, living room, sitting room or could be used as a dining room, nice size bathroom, and kitchen on the first floor off the bar area. The second apartment has it's own entrance in the back and includes one bedroom, living room and bathroom. The place will be cleaned out before settlement. Contact me today for more information.